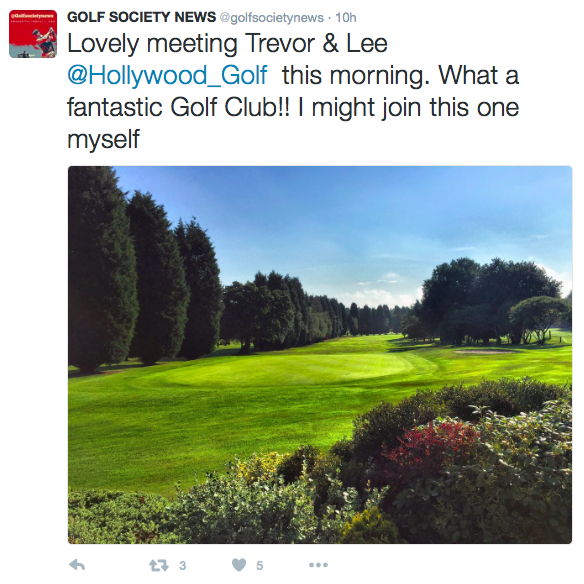 Hollywood Golf Club is the perfect location for a society day out. We offer a challenging, excellently prepared golf course and quality, perfectly prepared food, served in a fantastic environment. As a result we have become one of the most popular Society locations in the Midlands with many Societies revisiting year after year. Call the Office on 0121 430 8544 Option 1 to discuss a package tailored to the specific requirements of your group including food options Nearest the Pin, Longest Drive or Buggies or to make the most of your day. We have a limited number of Society slots, especially at weekends. It is advisable to book early particularly in the busy periods.